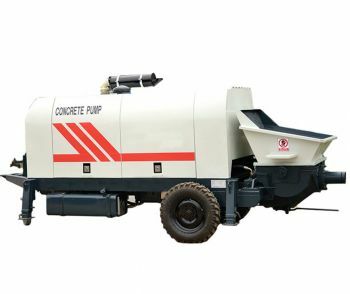 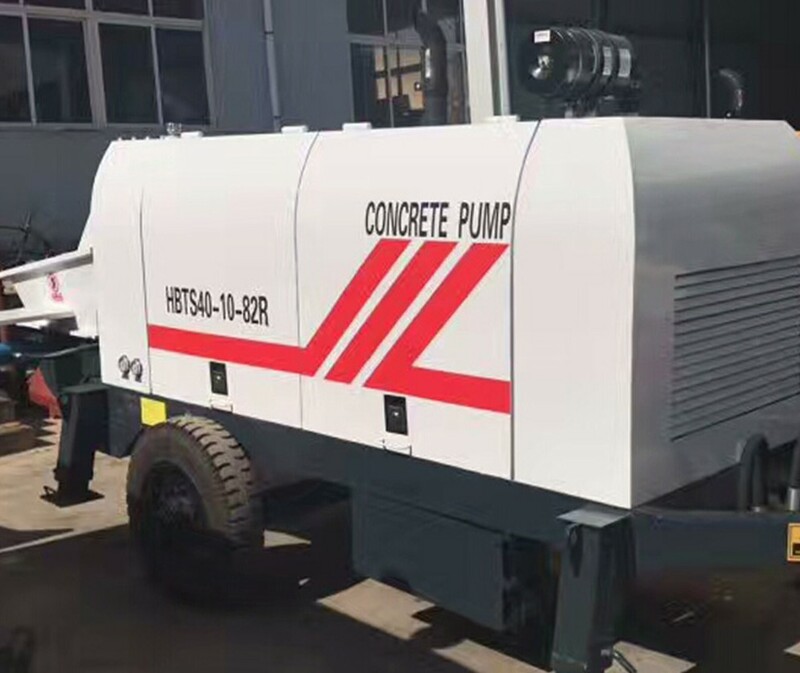 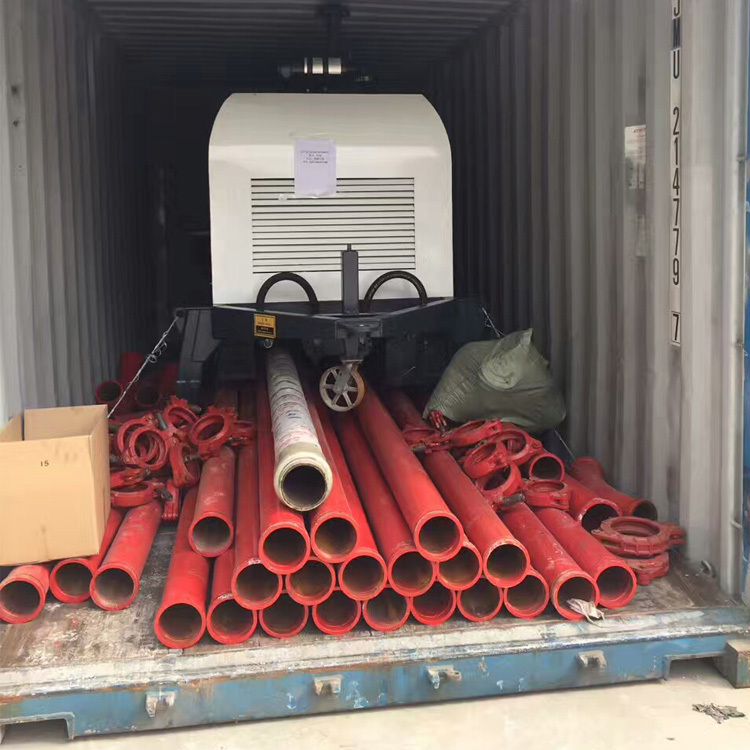 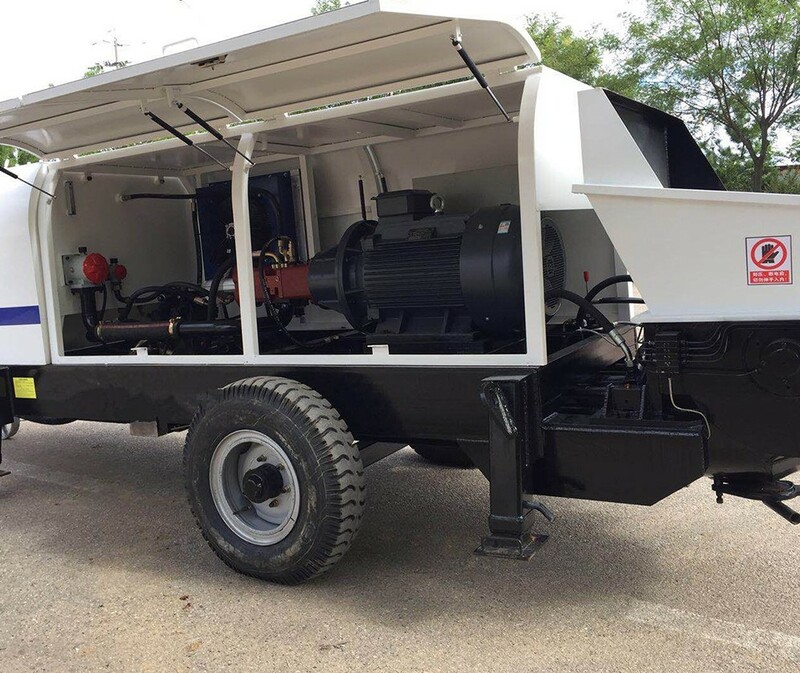 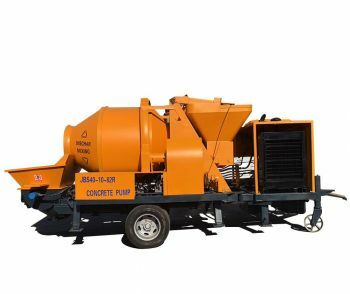 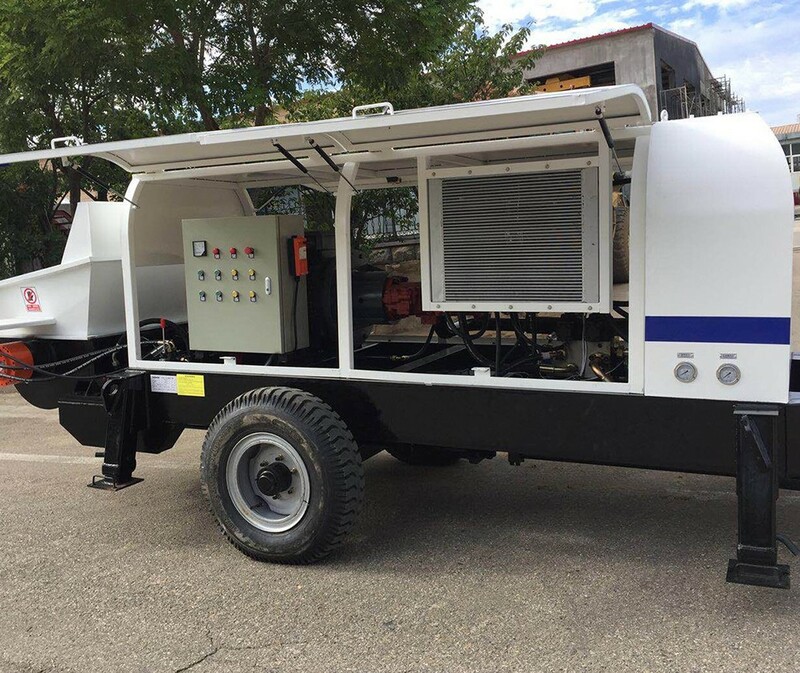 This concrete pump is with efficient hydraulic system, new high-speed commutation with pumping exchange efficiency being increased by 12%. 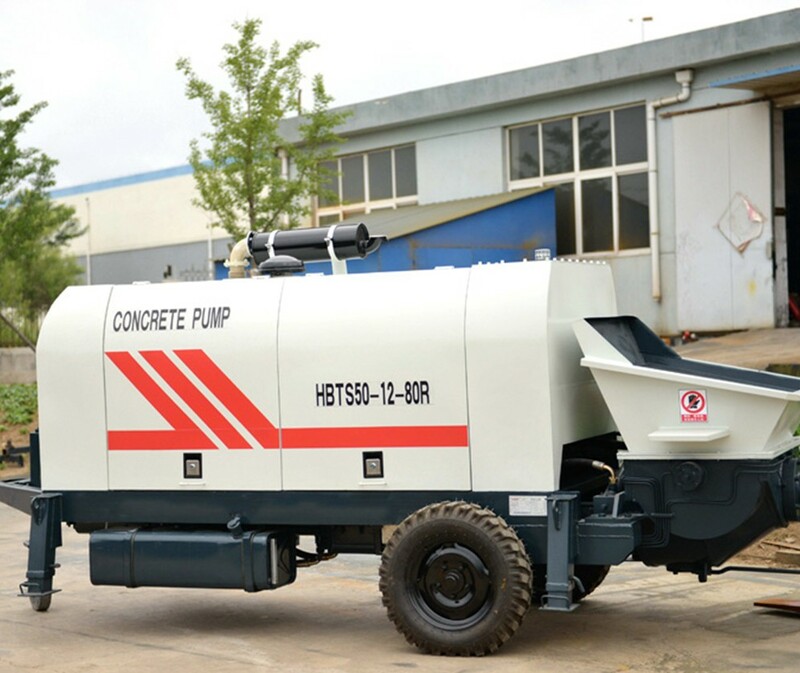 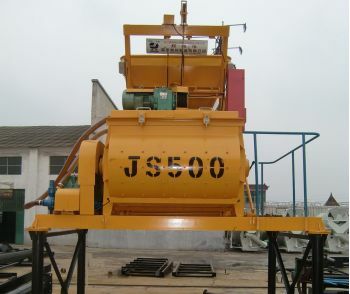 The main cylinder waterproof seal patented technology, effectively preventing water from entering the hydraulic system to avoid hydraulic oil emulsion; Advanced S valve system of concrete trailer pump has good sealing performance, economic and durable quick-wear parts, easy replacement; Hydraulic and electrical components adopt international famous brands with high reliability. 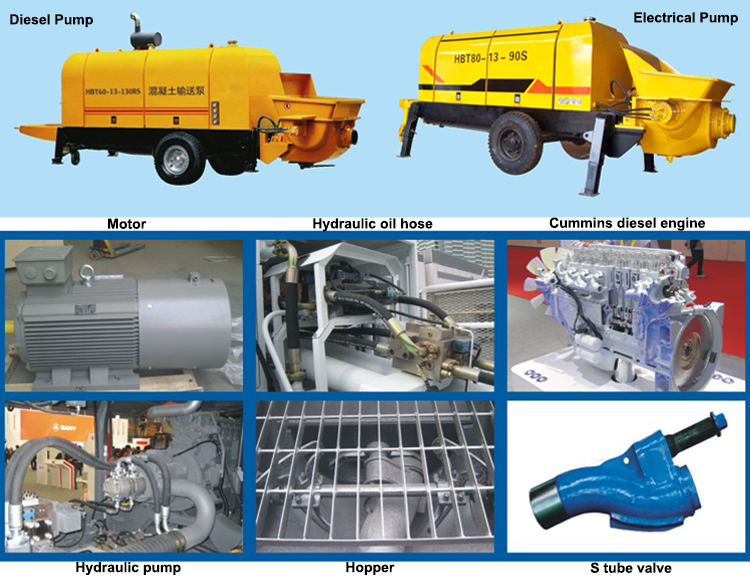 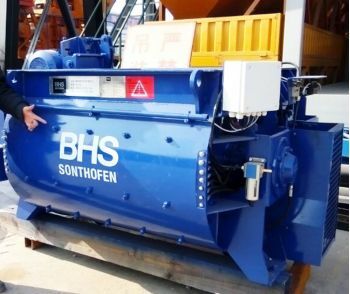 Hydraulic and electrical components adopt international famous brands with high reliability.